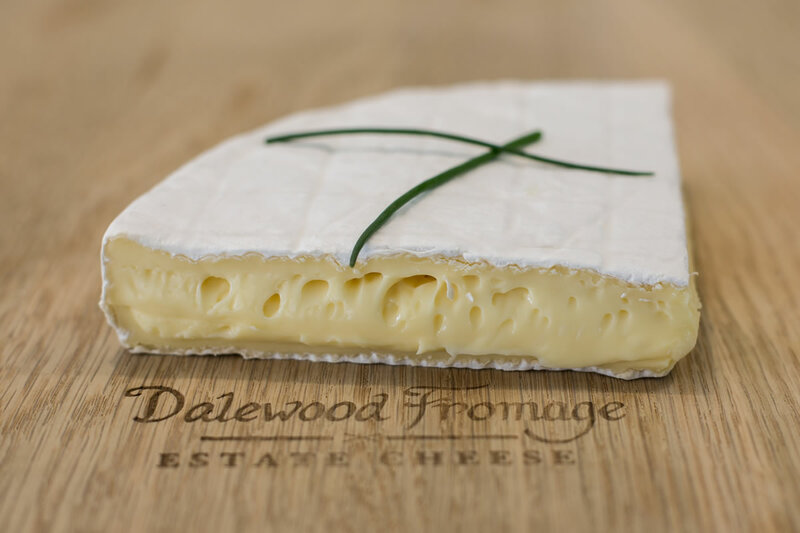 Dalewood Fromage is an integral part of Dalewood Farm. 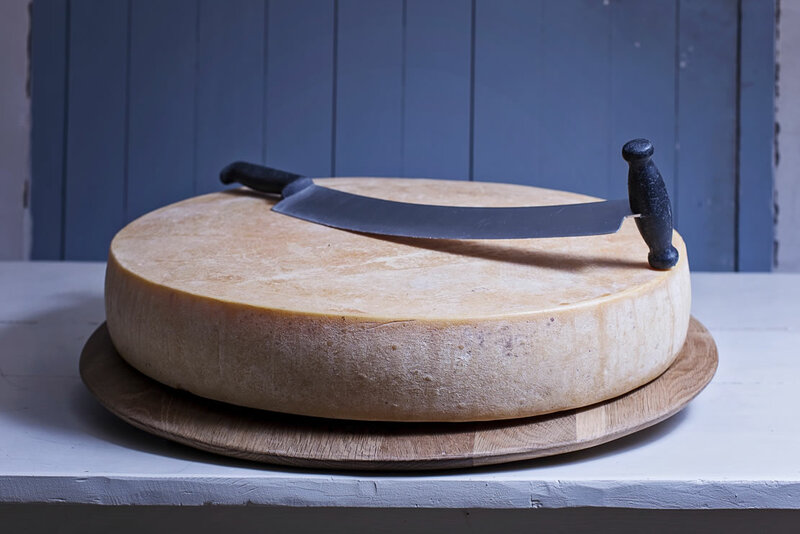 It is an artisanal farmstead producing cheese from the ground up with the goal to handcraft. 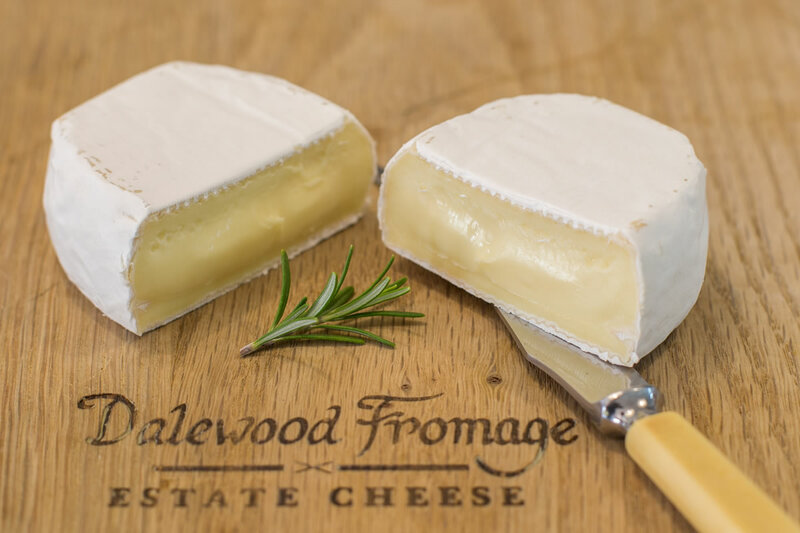 The source is Dalewood’s own Jersey milk which makes it an ESTATE cheese. 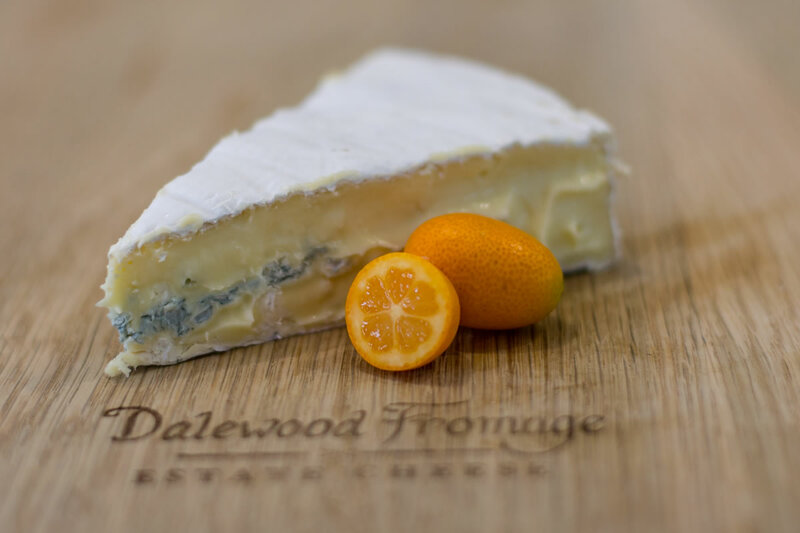 Dalewood’s unique recipes were formulated by Rob Visser who studied Dairy Technology. After years of experimenting, time in France sniffing out traditional cheese making secrets and countless cheese tastings the Wineland range was launched – inspired by the magic and romance of the surrounding vineyards. The range of speciality cheese includes Brie, Camembert and Blue in different styles, shapes and sizes to suit any occasion. 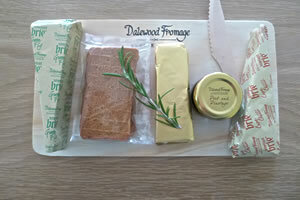 Last but not least are the Huguenot®, Boland™ and Lanquedoc™; uniquely Dalewood, uniquely South African.